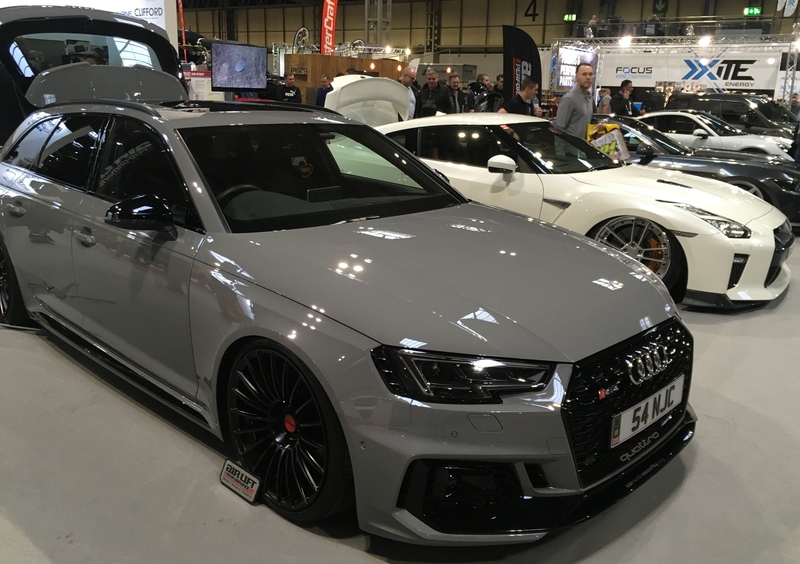 Autosport International 2019: Roundup, Photos & A Special Discount! 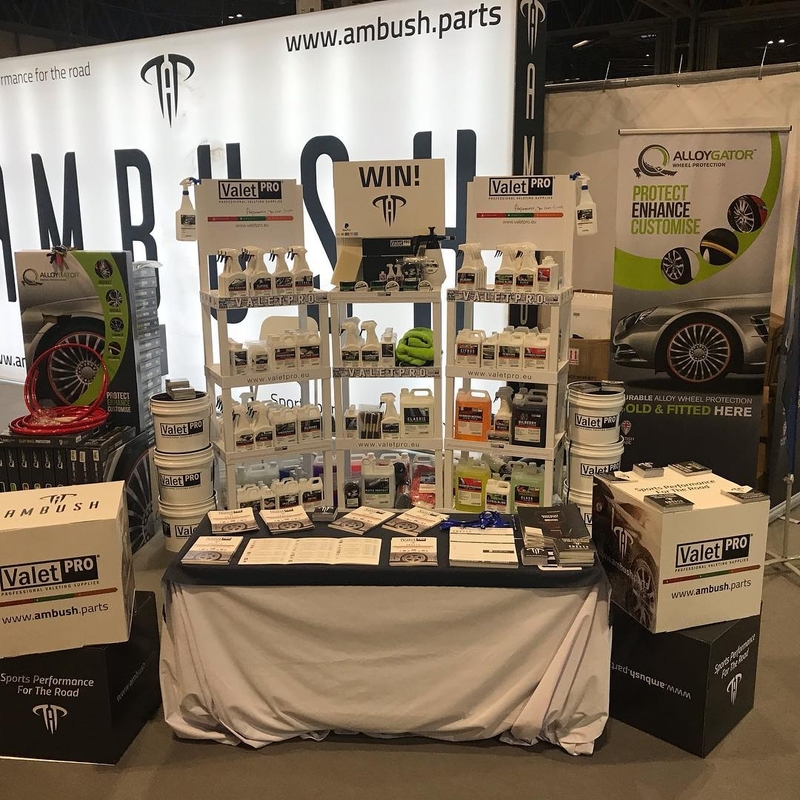 Ambush.parts had a great show at Autosport International 2019 and we hope you did too! 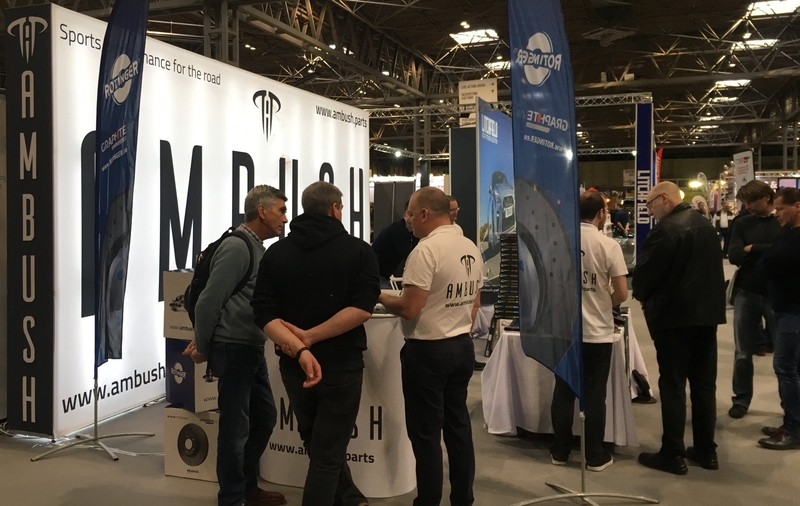 Our Ambush team were joined by experts from Rotinger, ValetPRO and AlloyGator over the trade (Thursday and Friday) and public days - and we'd like to say a big thank you! 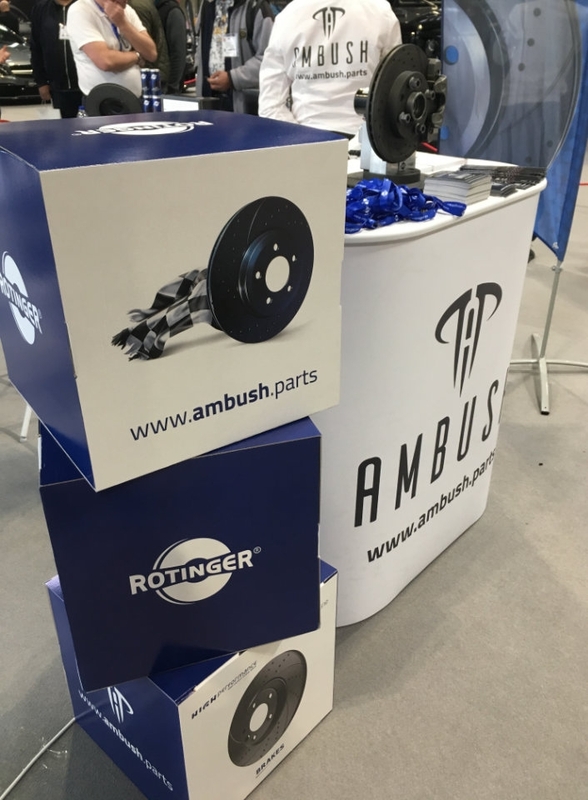 Rotinger made a strong first impression with the Autosport crowd, where the attractive appearance and performance benefits of the drilled and grooved brake discs generated a lot of interest. It was really fruitful having two of the guys from Rotinger join our expert team and engage with the public. 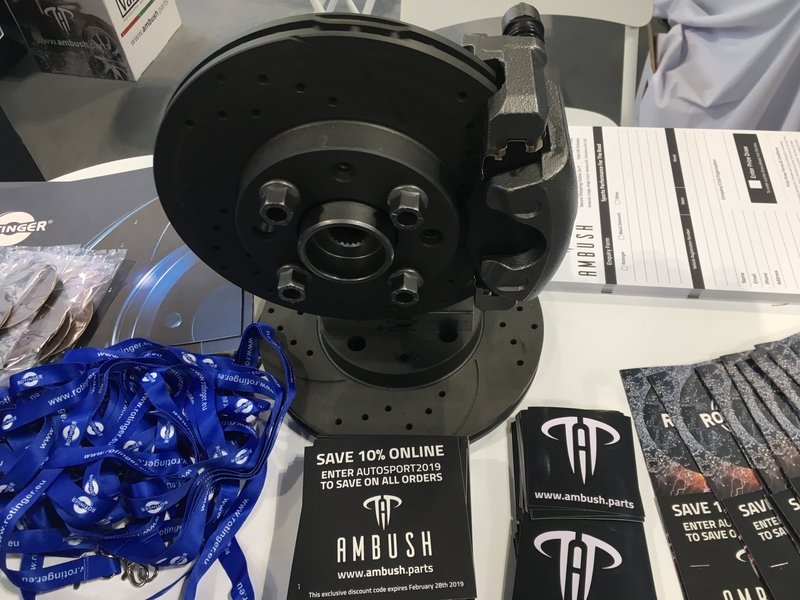 We're currently enjoying following up with all of the brake upgrade enquiries! 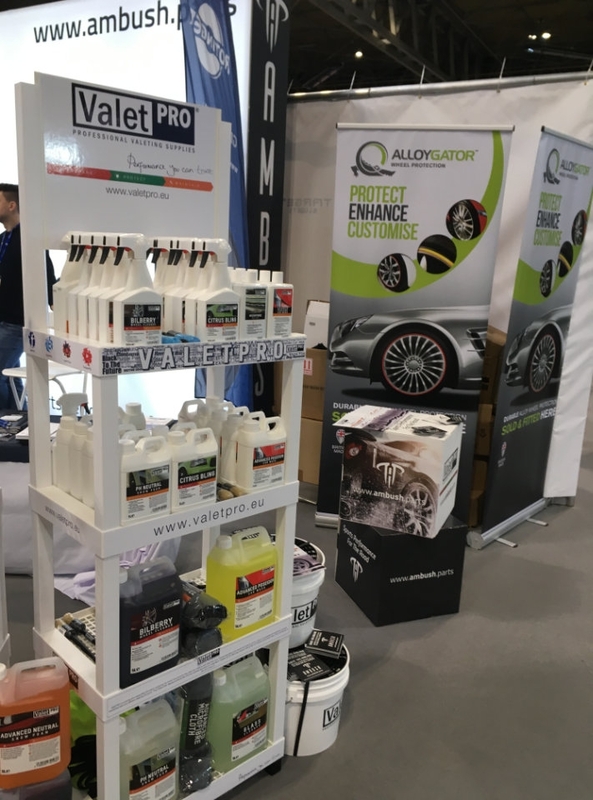 Shows like Autosport are brilliant for gaining real insight from real experts, which is why we were lucky to have the guys from ValetPRO join us for the entire show. There were even a couple of star-struck ValetPRO fans enjoying Greg's appearance on our stand. 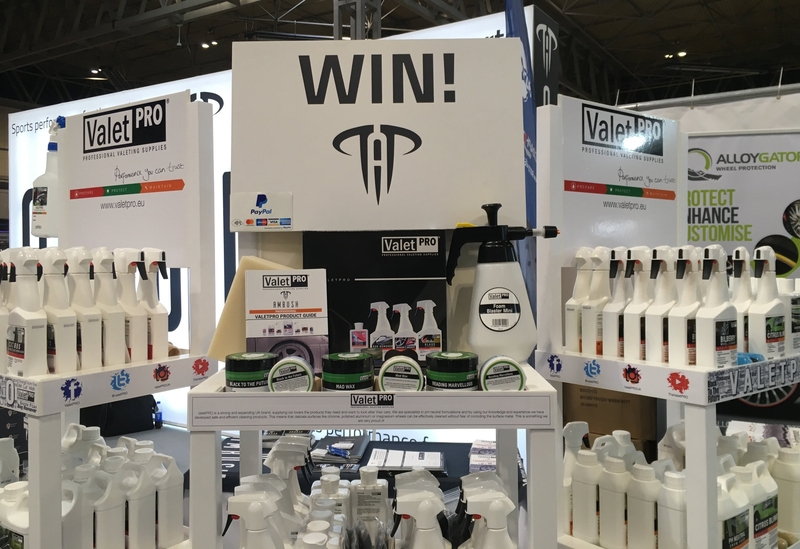 Congratulations to all those who won our ValetPRO competitions - let us know how you get on with your prizes! We gave away ValetPRO Arrive & Shine Exterior Car Car Valeting Kits in a series of free prize draws over the weekend. Despite the popularity of the product in the UK, we were happy to introduce AlloyGator to some people who'd not come across it before. They were intrigued - and impressed. It was valuable to have our AlloyGator expert join us to help showcase AlloyGator wheel protectors in all their 15-colour glory. Spotted it yet? We gave out a lot of these cards over the four days - but if you've lost yours then you may be please to know that you can still use the discount code. Enter AUTOSPORT2019 in the cart to Save 10% on all orders. This exclusive discount code expires February 28th 2019. If you're ordering brake discs and pads together, this discount is applied as well as the current 5% Brake Upgrade offer! Whilst we were busy enjoying introducing ourselves to some of the 95,000 attendees we did manage to get around the show a little bit - there were some spectacular sights to be seen. 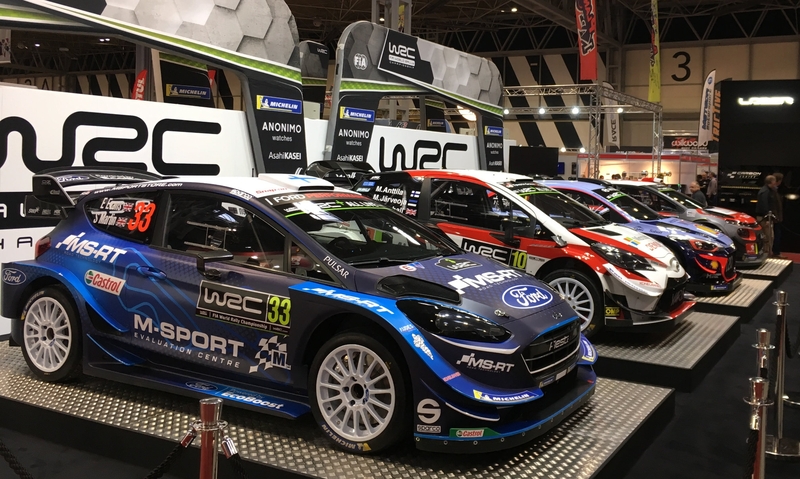 A big thank you to everyone we spoke with at Autosport International - please watch out for other events we're doing during the year, and keep in touch by signing up for our email newsletter below!